Chronic musculoskeletal disorders are a prevalent and costly global health issue. 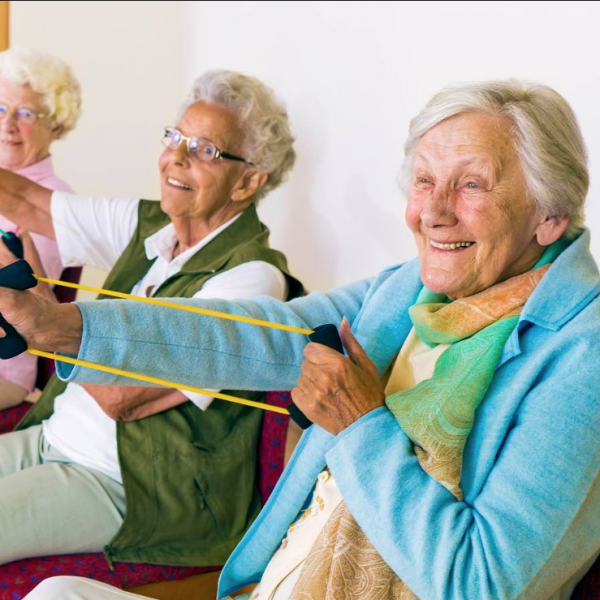 A new form of exercise therapy focused on loading and resistance programmes that temporarily aggravates a patient’s pain has been proposed. The object of this review was to compare the effect of exercises where pain is allowed/encouraged compared with non-painful exercises on pain, function or disability in patients with chronic musculoskeletal pain within randomised controlled trials. Two authors independently selected studies and appraised risk of bias. Methodological quality was evaluated using the Cochrane risk of bias tool, and the Grading of Recommendations Assessment system was used to evaluate the quality of evidence. The literature search identified 9081 potentially eligible studies. Nine papers (from seven trials) with 385 participants met the inclusion criteria. There was short- term significant difference in pain, with moderate quality evidence for a small effect size of −0.27 (−0.54 to −0.05) in favour of painful exercises. For pain in the medium and long term, and function and disability in the short, medium and long term, there was no significant difference. Protocols using painful exercises offer a small but significant benefit over pain-free exercises in the short term, with moderate quality of evidence. In the medium and long term there is no clear superiority of one treatment over another. Pain during therapeutic exercise for chronic musculoskeletal pain need not be a barrier to successful outcomes. Further research is warranted to fully evaluate the effectiveness of loading and resistance programmes into pain for chronic musculoskeletal disorders.